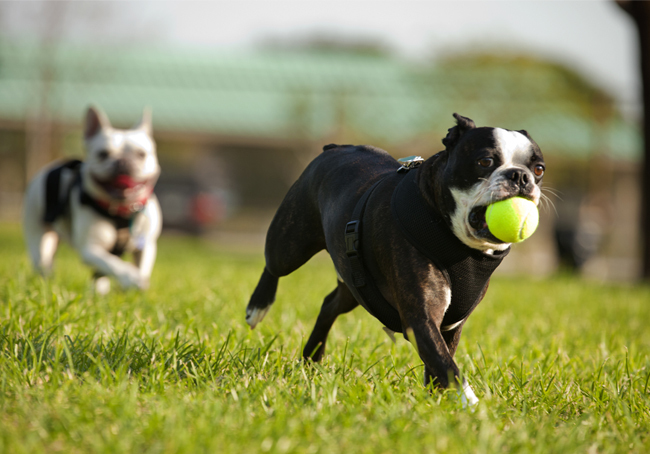 If you’re an active person who enjoys being on the go and meeting new people, it’s certainly worth looking into breeds that will love sharing your adventures. And, bringing a dog is a great way to make new friends. There are hundreds of dog breeds in the world and we can’t list them all, but the Labrador Retriever is a great example of an outgoing and friendly dog. 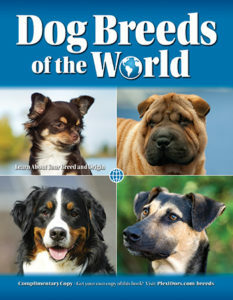 They are the most popular breed in the USA and usually active, friendly, and playful. 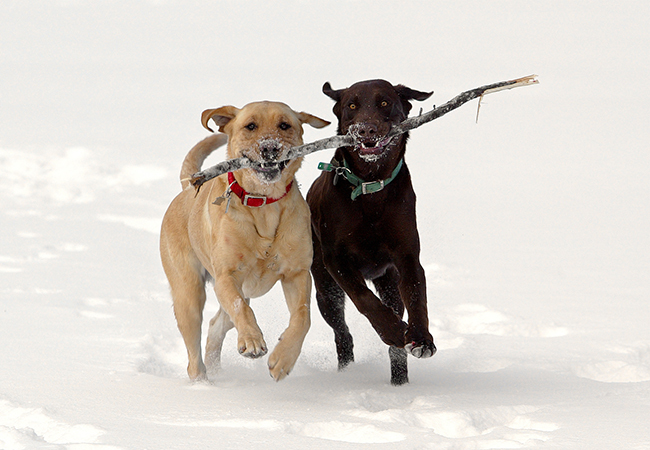 Many Labradors love to swim, and they get along with other dogs and animals as well as humans. 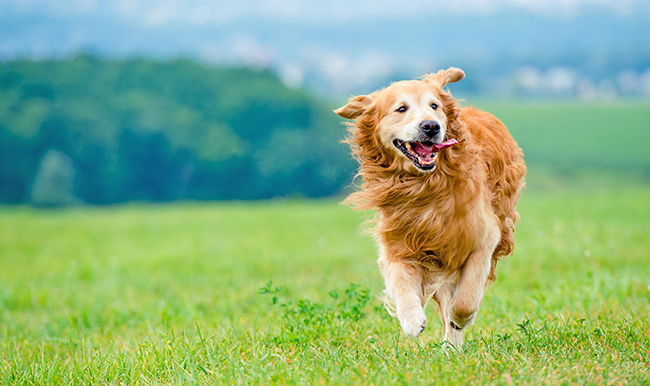 The Golden Retriever has a mentality very close to the Labradors: a stranger is just a friend they haven’t met. Friendly, playful, and affectionate, they make great companions for all sorts of adventure. Someone looking for a smaller dog may enjoy a French Bulldog. They’re alert, quiet, love attention, and wants to be a part of whatever their family is doing. 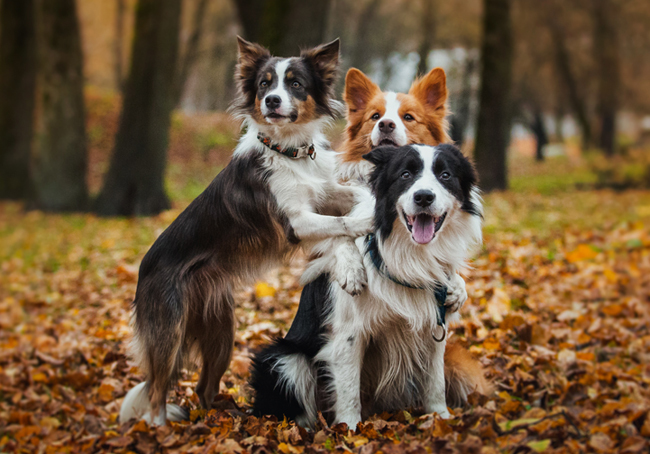 No article about extroverted dogs would be complete without mentioning the Border Collie. They are perfect companions for the right family, but require a lot of attention and mental as well as physical challenges to thrive. When thinking of adding a dog to your home, consider how much time you’re willing to spend with your dog and what you want to do together. What would fit well with the rest of your family? Do you have other pets? Also consider how much you are willing to exercise, brush and train the dog.